Equipping believers in God's story. In order to tell God's story, we must first know God's story. 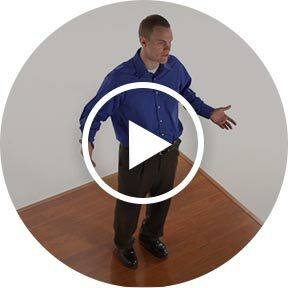 We empower you with the tools you need to equip your people to Know, Live, and Share. 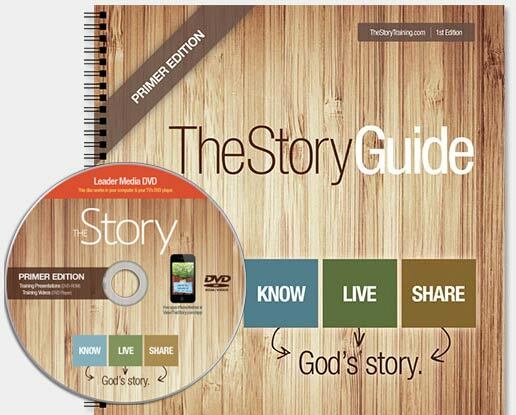 The Story Primer Guide was developed to be an entry point into the narrative of the Bible. 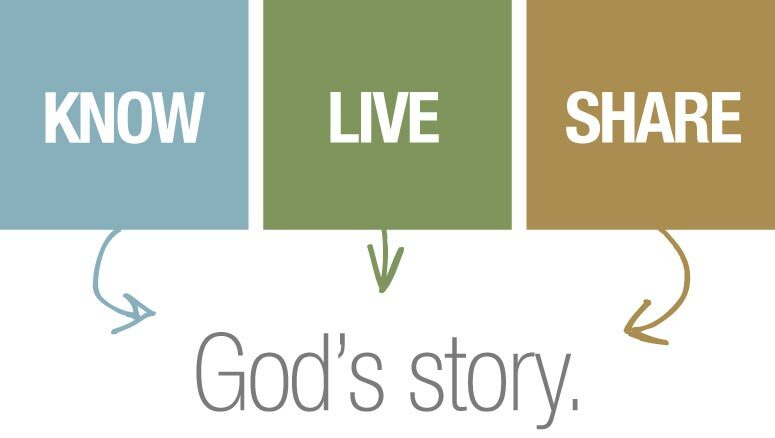 Designed to teach believers to know, live, and share the Story of God, The Story Primer Guide brings biblical theology into practice. This curriculum is designed to practically serve the church.Learn how to communicate the gospel message with families, neighbors, and co-workers. An excellent guide to learn how to craft and explain the central metanarrative of the Scriptures. The Story Guide is designed to take you deeper into the redemptive storyline of the Bible and to equip the church to communicate the gospel message. This curriculum is well-suited for many contexts, including Sunday school, Bible studies, and self-study. This study offers supplementary resources to serve the learning process, including vidoes of well-known pastors. 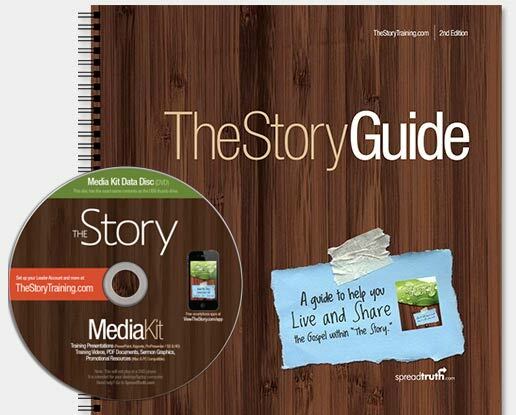 The Story Guide is an excellent follow-up study to The Story Primer Guide. 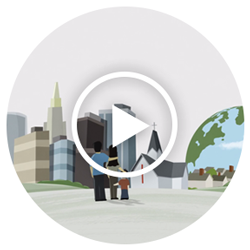 Pastor and author, David Platt, highlights the importance of our part in the story of God. 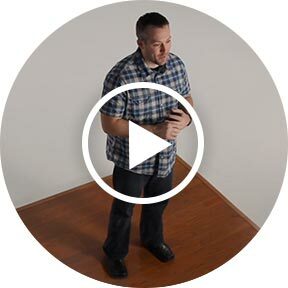 Pastor and author, J. D. Greear, shares why training your people is so important in evangelism. 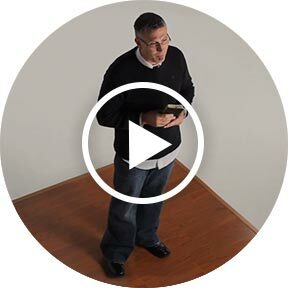 Professor and author, George Robinson, illustrates how the gospel fits into the context of the Scriptures.